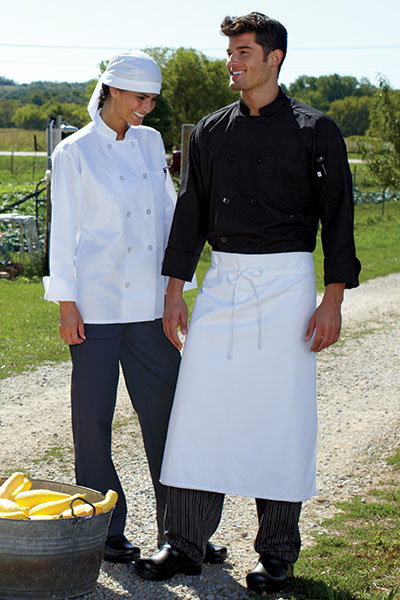 Economical and extremely light weight, these poplin chef coats are ideal for kitchen staffs working in an extremely hot indoor or outdoor environment. Tough and durable, these kitchen uniforms move with your staff and keep them cool even on the hottest days. Fabric: 65/35 Poly Cotton Poplin - 5.25 oz. wt.